Total Built Up Area: 26,298 sq. m.
Last edited by Massilia; April 7th, 2007 at 01:05 PM. This pic turned out to be huge! yay it rising where is this one ? - One of the safest countries in the world! - Richest country in the world! - Building the tallest building in EUROPE called The Shard in London! 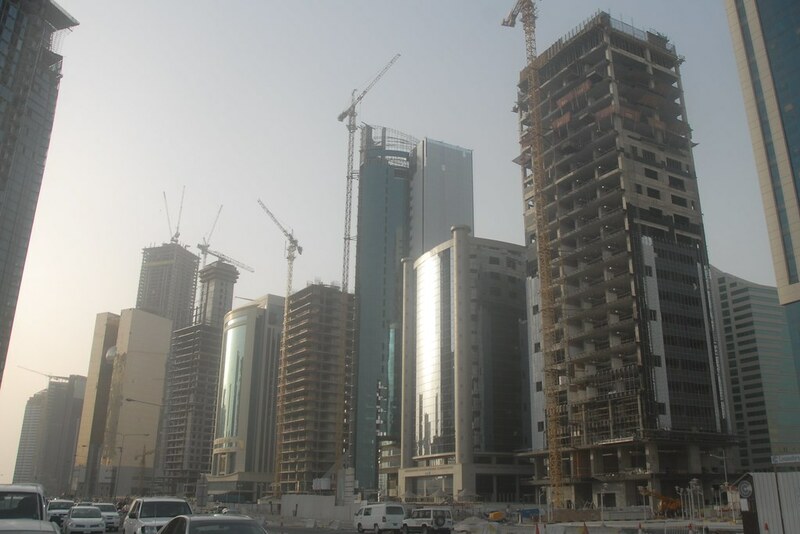 iLoveQatar.net <-- Cost of Living, Visas, Safety Info, Tips on Moving, Facts, Pictures, Videos, and more! hmmm.... wait a second ! is it the second from the right ? if it is then wow good job its hinally getting done... btw the picture is simply WOW massilia you really out done yourself ! the picture whoa so much construction on 1 road ! the city center area is simply stunning !! All times are GMT +2. The time now is 03:20 AM.